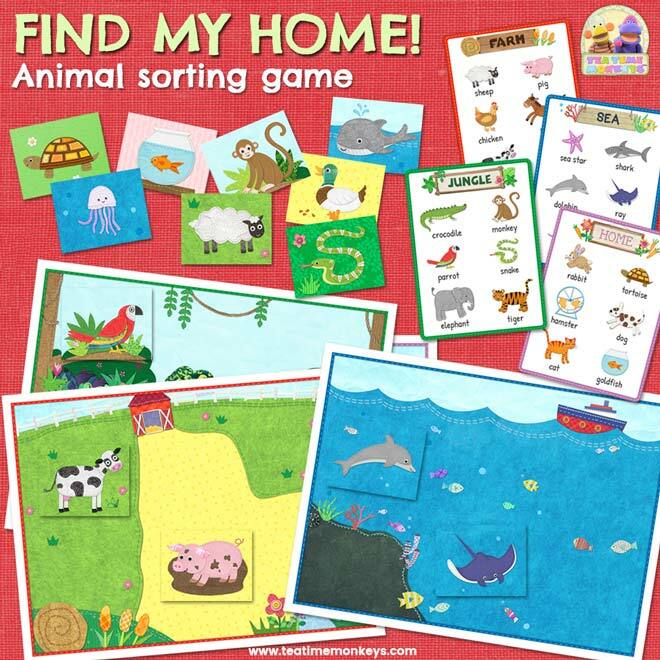 Animal Sorting Game – FIND MY HOME! Your little ones can learn about where different animals live with this animal sorting and memory game! Pick a habitat and try to find all the animals that live there. Includes two wild animal habitats and two domestic animal habitats. 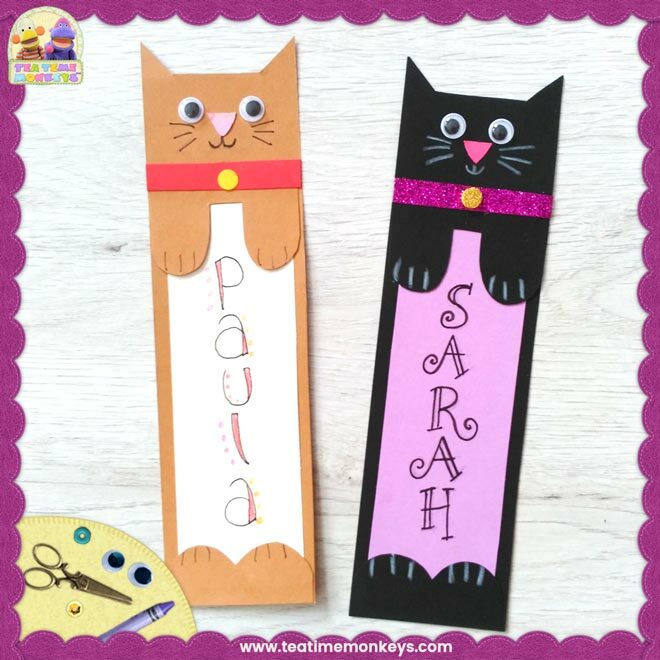 This cat bookmark craft is really simple and quick to make, and looks really cute peeking out from between the pages of a book!